The Preserve at Harveston blends indoor and outdoor spaces to create a community inspired by nature. With space to spare, the Cottonwood style creates an open and welcoming atmosphere for the forever-host. The backyard space is designed with the game-day enthusiast in mind. A home with heart for cooking, the Barton II style will lend itself as an ideal place for home chefs to perfect their flambé talents. 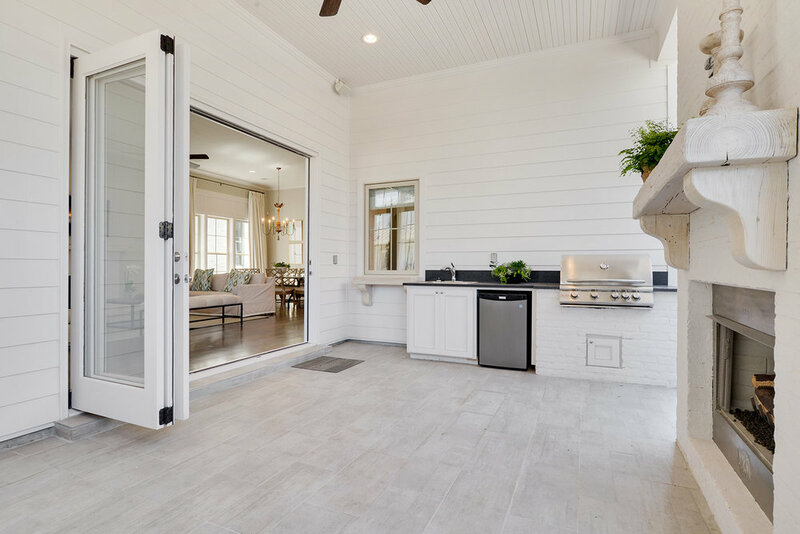 Fresh, clean, and open styling of the Maybrook will allow the home to breathe as it grows inside. Luxury and space-efficiency are combined for creating a small footprint with big impact. Live life the way it was meant to be lived. This development provides a truly special way of living, with nature at the core of The Preserve at Harveston experience. The heart of the community is a hardwood forest featuring Preservation Park and its magnificent grove of Live Oaks – a place where your family can enjoy lush greenery and the sights and sounds of nature – an ideal botanical retreat at your doorstep. Begin and end your day with an exhilarating run, walk or bike ride to the park via the trails system.